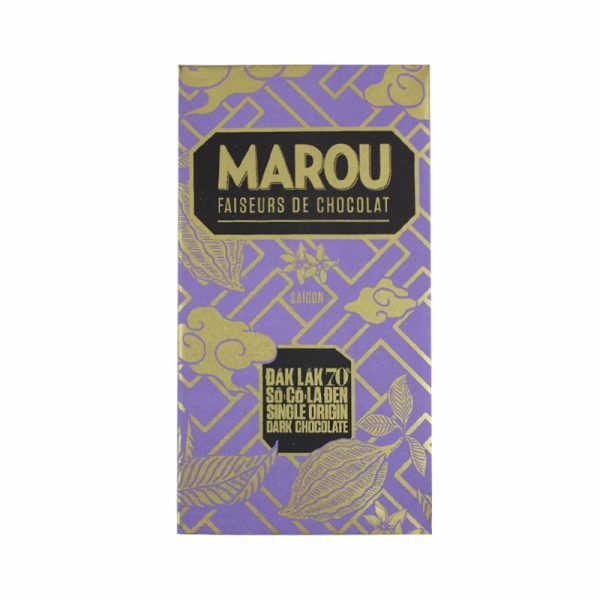 Made with beans from Dong Nai province this is one of Marou’s more understated chocolates. 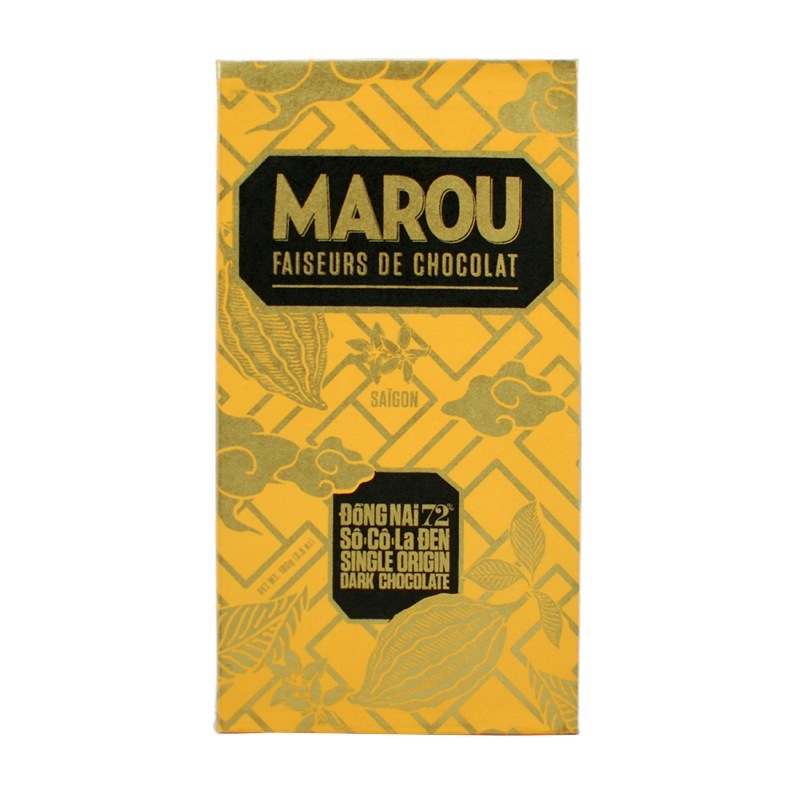 The thick dark chocolate is just as buttery and smooth as their Ba Ria bar. 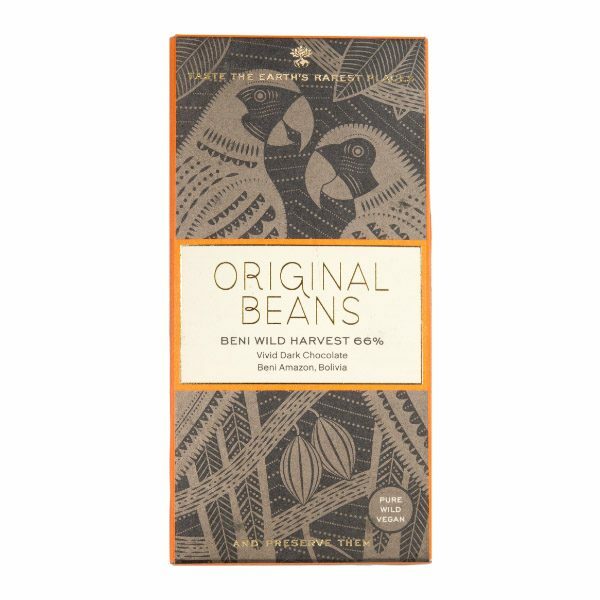 But even though the beans for these two bars are grown in neighbouring provinces, the flavours of each bar couldn’t be more different. This dark has a warming, if slightly spicy profile. A drop of cream and a hint of malt add depth. We detected some fruit hiding beneath the surface, but muted by the far more prominent ginger and clove. 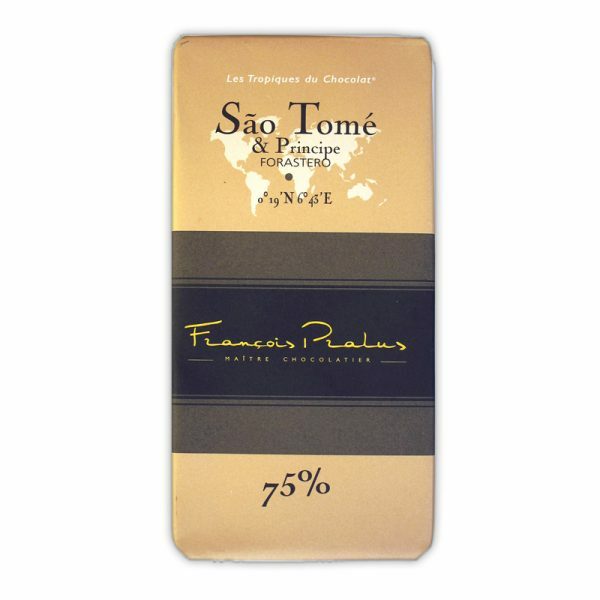 The chocolate is made in Saigon by Samuel Maruta and Vincent Mourou and a small and dedicated local team. 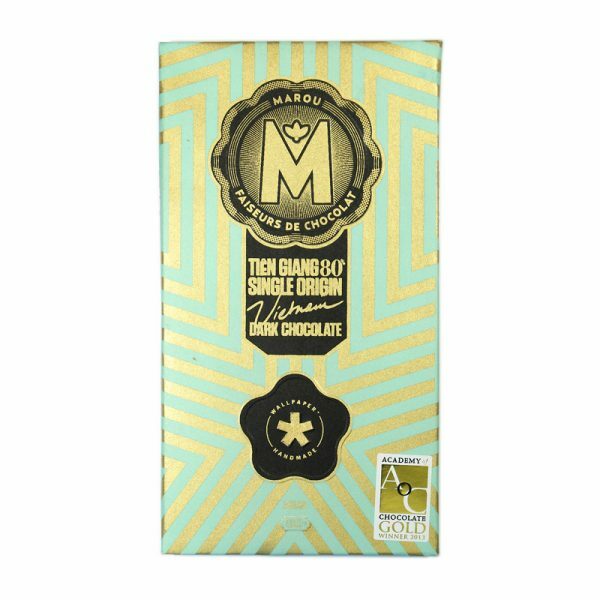 The Marou name – a combination of Samuel & Vincent’s surnames – has rapidly become synonymous with quality, ethically produced chocolate.